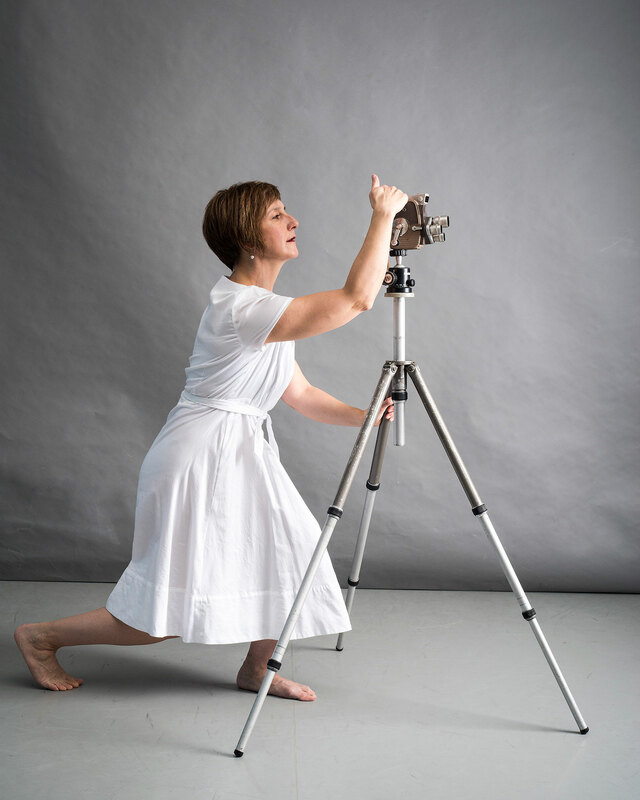 “This time with pictures” was the tagline for ODC Theater’s 62nd presentation of the Pilot program, a biannual dance show that for the first time incorporated film into all six of its dance performances. The performances took place over the course of two nights this weekend at the ODC Commons theater — also a departure from past Pilot shows, which have been shown in a smaller studio space with retractable seating. A strong interest from choreographers to include film elements in their performances motivated the move to the larger, more equipped space, according to choreographer Kristin Torok. The performances in “Kinetoscope: This Time In Pictures” were a mix of short films highlighting dance or dance-based art, and live dance occurring simultaneously with film projections. One piece featured a man and woman dancing live on stage with film of a collage of Craigslist “missed connections” notes projected behind them. Another involved several live dancers in front of a projection of themselves that had been shot previously and edited. ODC chooses a small group of artists for its Pilot series via an application process, then brings in a seasoned mentor to help them create their work. This round’s mentor was video artist Cari Ann Shim Sham of Los Angeles, who has made over 30 films and is currently working on her first feature film. In addition to providing feedback for one another and working with Shim Sham through the creation process, the six artists produced the actual event, including managing the public relations and technical production. The artists for Pilot 62 are Erin Malley, Mary Mailhot, Minna Harri, Sophia Schrank, Caitlin Hafer and Kristin Torok.